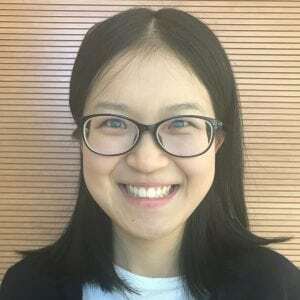 Yiwei completed her studies at the Bloomberg School of Public Health, Johns Hopkins University with a Master’s degree in Health Science focusing on Epidemiology (cancer track) in 2017. She is experienced in health research methodologies, data analysis (STATA and SAS) and result interpretation. Outside of work, she enjoys hiking, biking, table tennis (ping pong), badminton, sketching and playing piano.